Based in Tuscany, Music&Co. is an organization which specializes in providing music services and lighting solutions for business and corporate events, weddings and receptions in Italy. 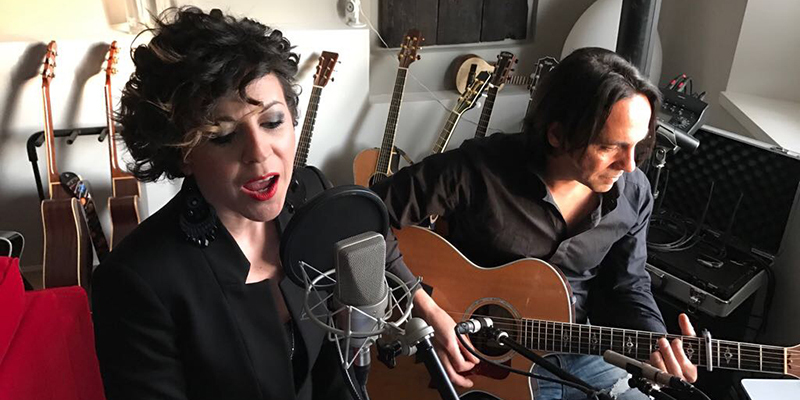 Thanks to the professionalism and the high level of expertise of our artists, we are able to offer a service of excellent quality, refinement and elegance, with a wide range of music: from Classical to Pop, from Gospel to Jazz, from Folk to Rock, from Opera music to Piano bar. We aim to make each event unique through the professionalism of our artists and the right choice of musical accompaniment. Creativity and originality characterize our activities which are guaranteed to offer personalized and reliable productions. 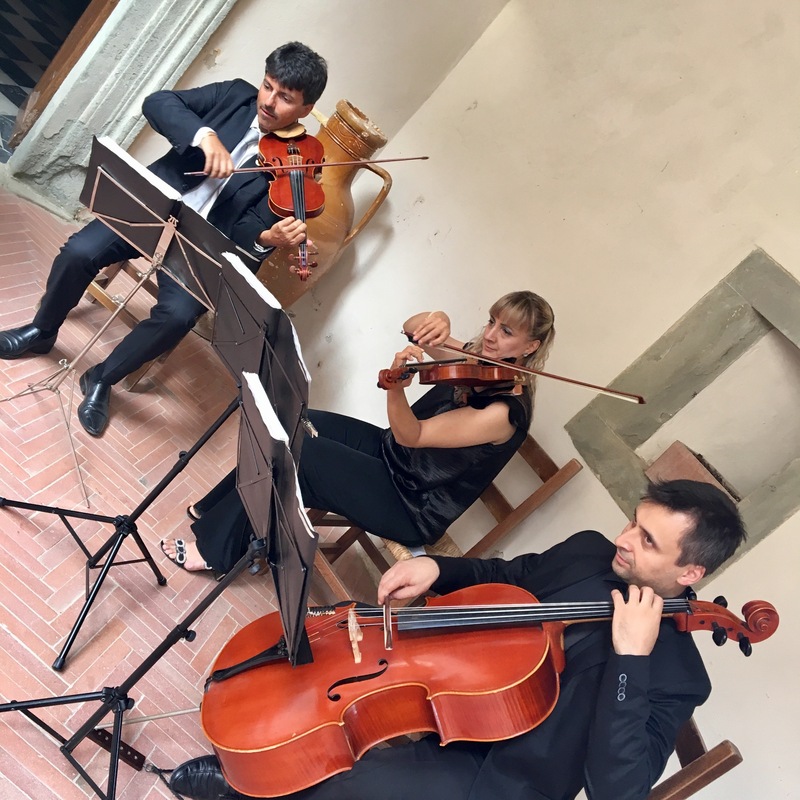 Music&Co., events and weddings music and lights organization in Tuscany, was established in 2002 and is the brainchild of Chiara Gori. A lecturer in Marketing and Tourism and trained in Communications, she set up Music&Co. 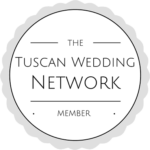 to provide professional and technical event solutions to cater for the needs of clients who wish to find a reliable, individually tailored service to match their exact requirements in Tuscany and nationwide. Thanks to the great experience and extensive network of partners and colleagues, Music&Co. organization staff is able to offer tailor-made services delivered with care, to satisfy the requirements and expectations of the client.